When it comes to the practice of law one thing is certain, experience counts. Tim has more than 25 years of real and uninterrupted experience as a practicing lawyer. He is a native of Bend, Oregon and is the founding partner in the law firm of Elliott, Riquelme & Wilson, L.L.P. He received a B.A. in Political Science from the University of California at Berkeley and a J.D. from Willamette University College of Law. He spent additional time studying at Oxford University's Worcester College through the University of California, where he studied Regulatory Law and he has served as a legislative aid to the Hon. Robert F. Smith, United States House of Representatives. Tim is admitted to practice in the states of Oregon and Idaho before all trial and appellate courts and the United States District Courts for both jurisdictions. He is further admissible by reciprocity in 34 other jurisdictions. Tim has prior business experience as a registered lobbyist, prosecuting criminal attorney, developer and licensed construction contractor. He is a past Land Use Hearings Officer, hearing and deciding land use cases and applications, and he is the Code Enforcement Hearings Officer for Jefferson County, Oregon, hearing and deciding code enforcement cases. As a lawyer, Tim has substantial trial, business and transactional experience. 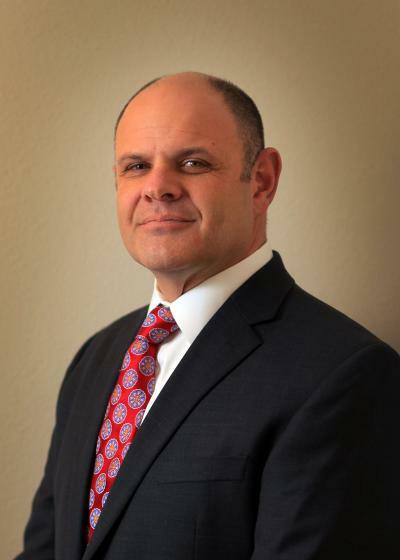 His regional practice focuses on Civil Litigation, Personal Injury and Wrongful Death, Business and Corporate Law, Real Estate and Real Property Law, Criminal Defense, Mortgage and Foreclosure Law, Collections, Construction Law, Warranty Law, Commercial and Sales Law, Title and Insurance Law, etc. Tim is a civil and a criminal trial lawyer. As a native of Bend, Oregon, he is intimately familiar with both the local and regional business and political climate. Tim has a conversational proficiency in Spanish and is further supported by a partner who is a native Spanish speaker.